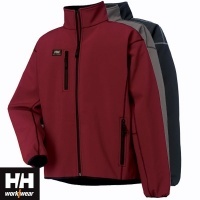 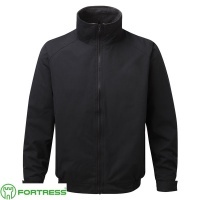 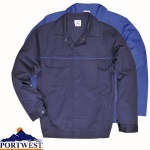 Total Workwear has a comprehensive range of quality Coats and Jackets available that are designed to keep you warm, dry and comfortable in any working environment. 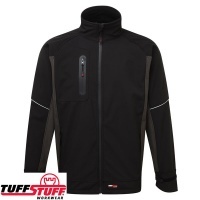 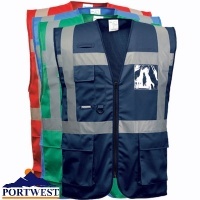 Browse our wide selection of waterproof, hi-vis and thermal coats and jackets. 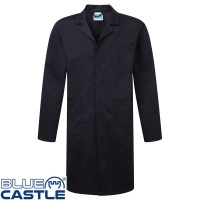 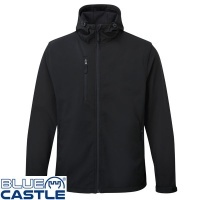 Our range also features lightweight jackets that can be used as an excellent outer layer in milder weather, lab coats, disposable jackets and other coats and jackets designed for specific working tasks.